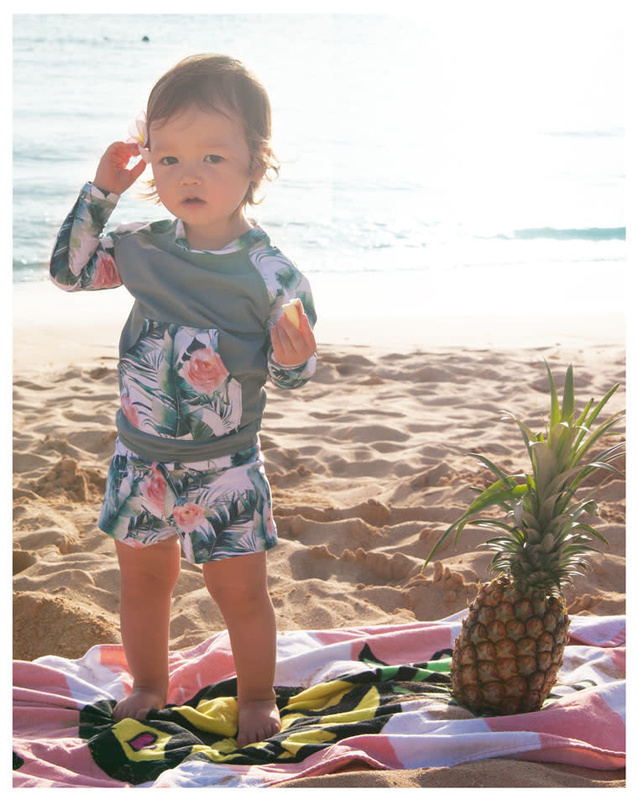 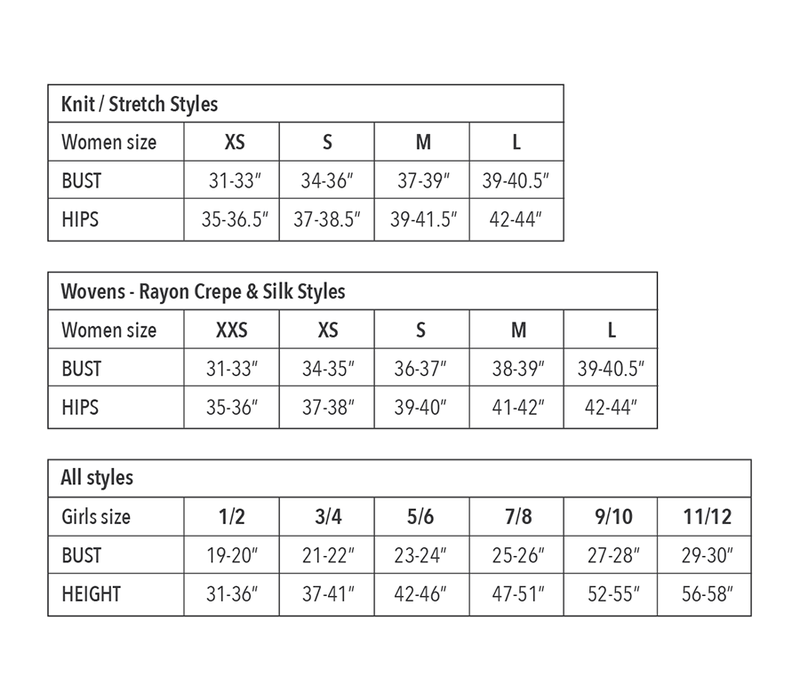 You know your little one won't want to get out of the water or off the sand, so she might as well be comfortable and stylish! 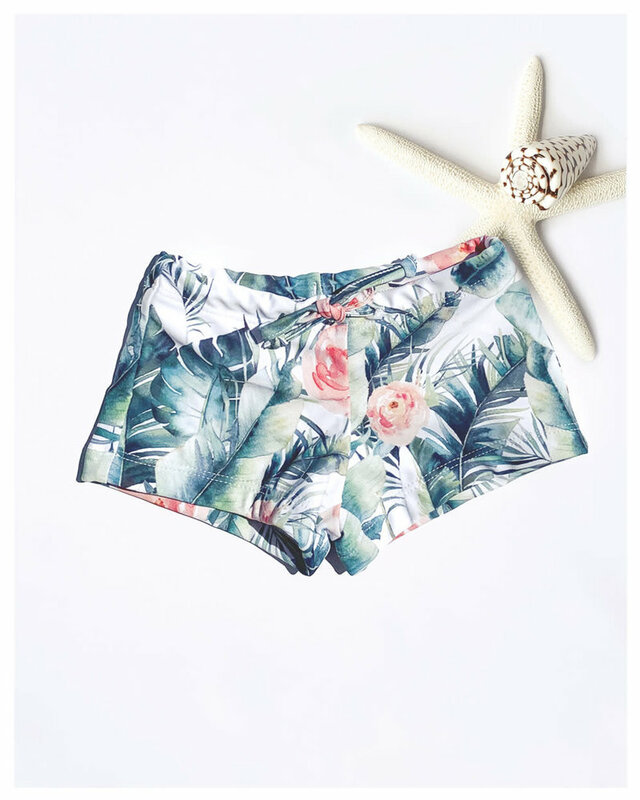 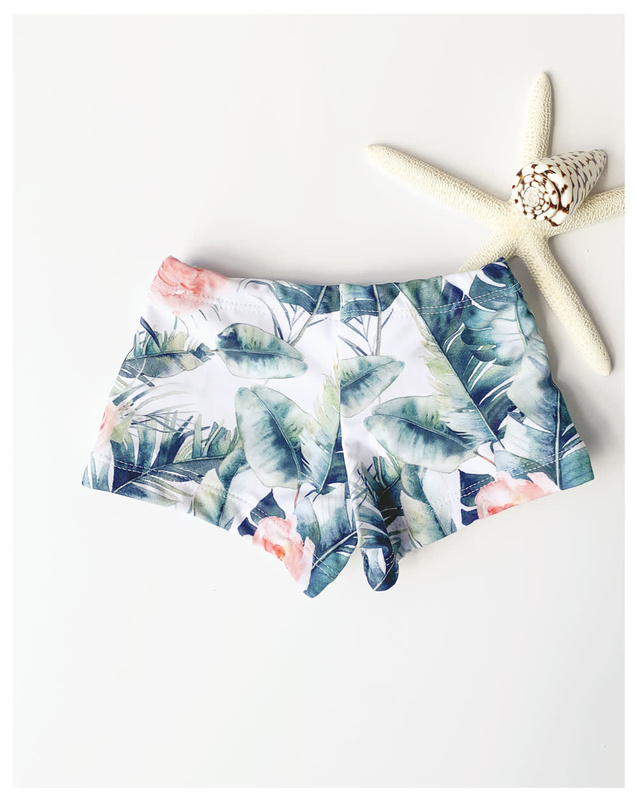 The Lil Summer swim bottom features boy short cut and a feminine tropical print. 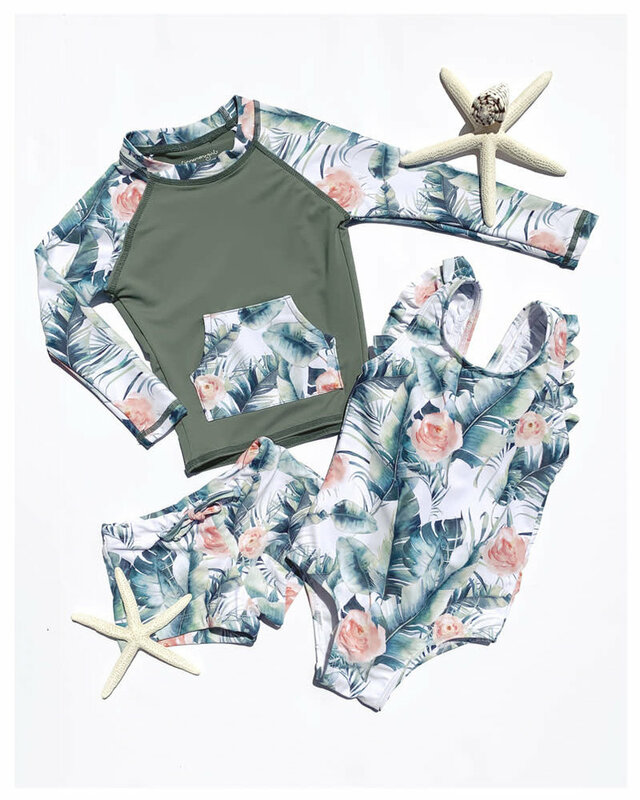 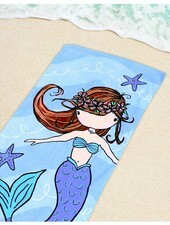 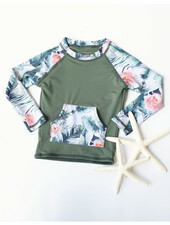 Pair with the Lil Makana rash guard for extra sun protection.